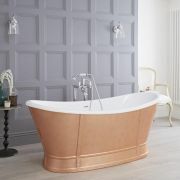 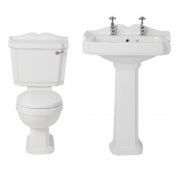 Bring character and old-fashioned charm to your bathroom with the Carlton traditional low level toilet. 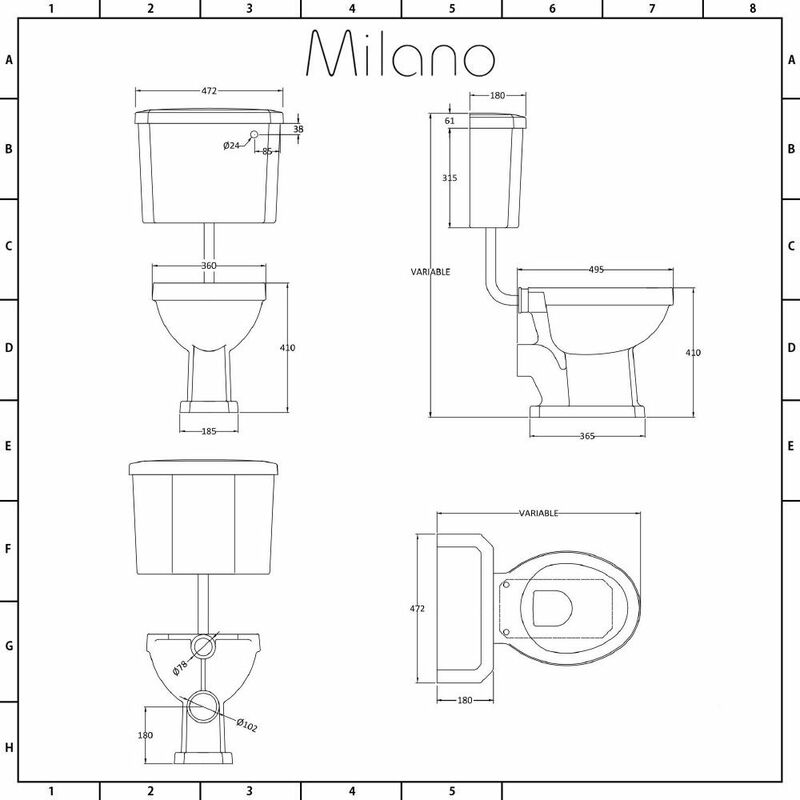 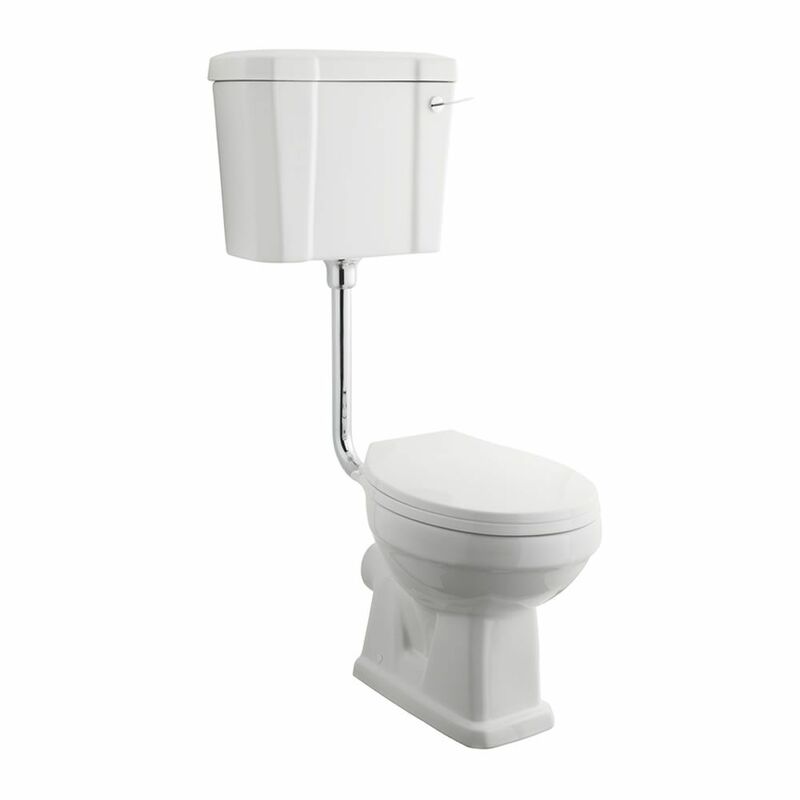 Featuring a timeless and elegant design, this toilet is perfect for any traditional bathroom. 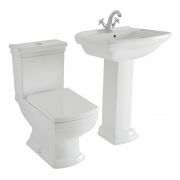 It has been crafted from premium quality ceramic with a hard-wearing easy to clean white glaze. 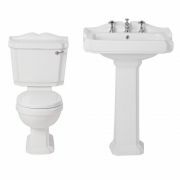 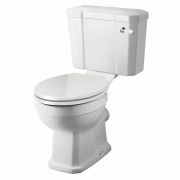 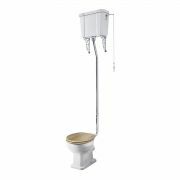 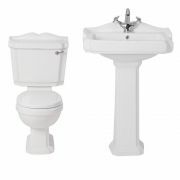 The low level cistern, chrome flush pipe and seat are included. 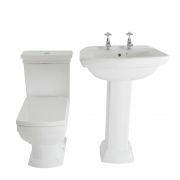 Team with the Carlton basin to complete the look.